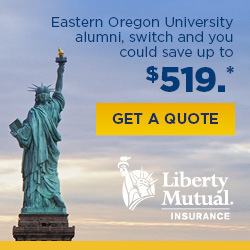 The EOU Advocates is an arm of the Alumni Association which works to promote the goals of Eastern Oregon University with decision makers. This network of alumni, students, their families, and friends contacts legislators, writes letters to the editor, attends town hall meetings and other meetings with community leaders and elected officials, and works with other EOU groups to sponsor lobby days and rallies. 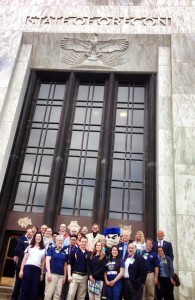 EOU Advocates speak out for the university in many ways, throughout Oregon and in the nation’s capital. You can tell the EOU story and advocate on behalf of the university and higher education by volunteering. Your effort helps to ensure a strong partnership between the university, policymakers, and community leaders who are so important to the university’s long-term success. 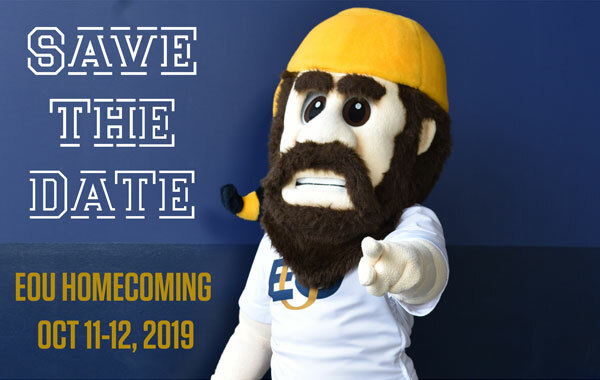 Sign up to be an EOU Advocate using the form below, and please feel free to contact the University Advancement office for any questions at 541-962-3740.
Who Represents Me In Oregon?